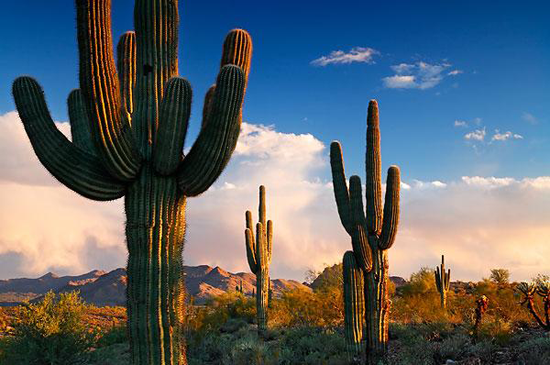 The desert, though desolate, is awash with vivid colors and breathtaking landscapes. 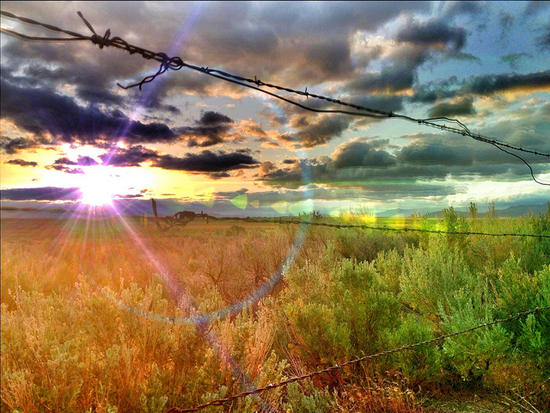 There is much to be inspired by in the beauty of nature, no matter how bleak or remote. My Favorite Things has some fun products that will whisk you away to the desert. 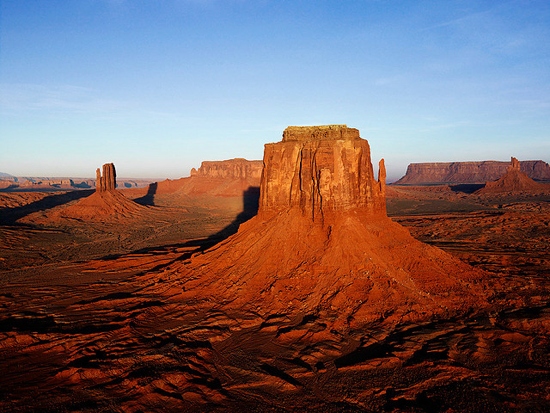 Let's take a look at some awesome projects that will inspire you to create warm desert designs! 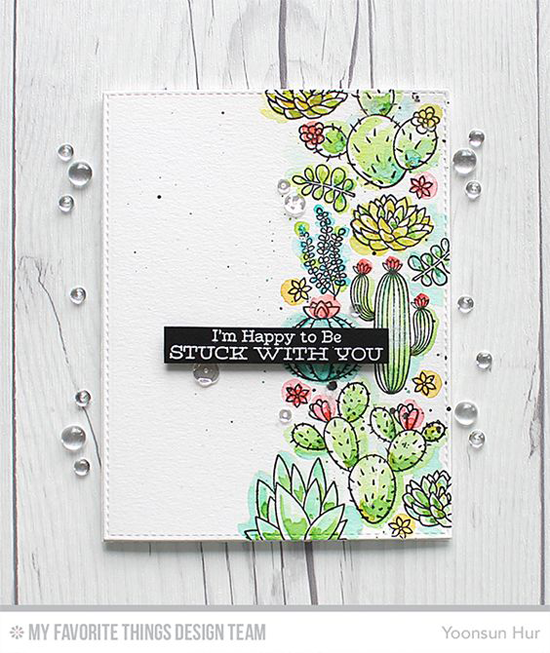 Julia's lovely design features the gorgeous flowers from the Large Desert Bouquet stamp set. Her natural color choices make this a beauty. 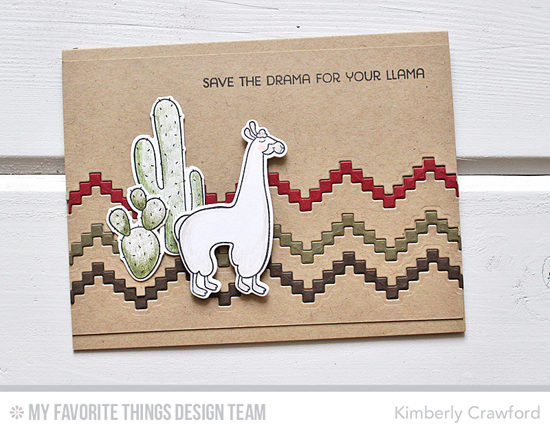 Kimberly evokes the barren desert with her color choices and the Llama Love stamp set. The Stepped Up Chevron Die-namics mimics mountain ranges on the horizon. Set against a brown background, Lisa creates a warm array of lovely flowers using the Desert Bouquet stamp set. Such rich colors to convey the grandeur of the desert. 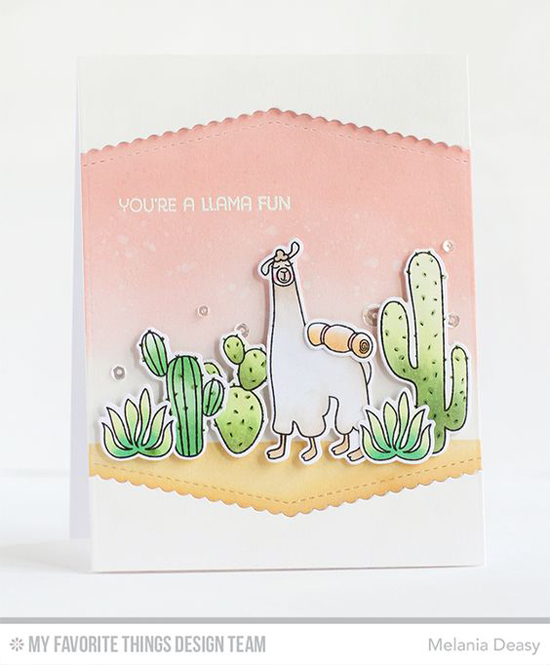 Melania takes a pastel approach to the desert with this light and airy card featuring the Llama Love stamp set. The peachy sunrise is a magnificent backdrop for her scene. 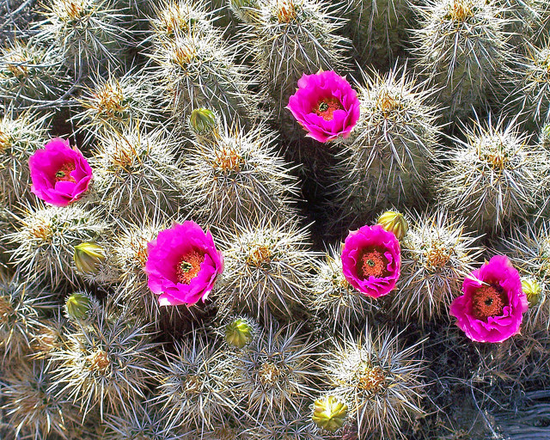 Take our Sweet Succulents out of their pots, and the desert comes alive. Yoonsun creates a pretty design conjuring desert destinations in her striking and artistic design. Before you go, take a look at a few of the desert related things you can buy at the My Favorite Things online store! Simply click on the photo to be taken directly to the product. If the product is currently out of stock, you can sign up for an email notification once it's back in stock! A Serenity of inspiration. 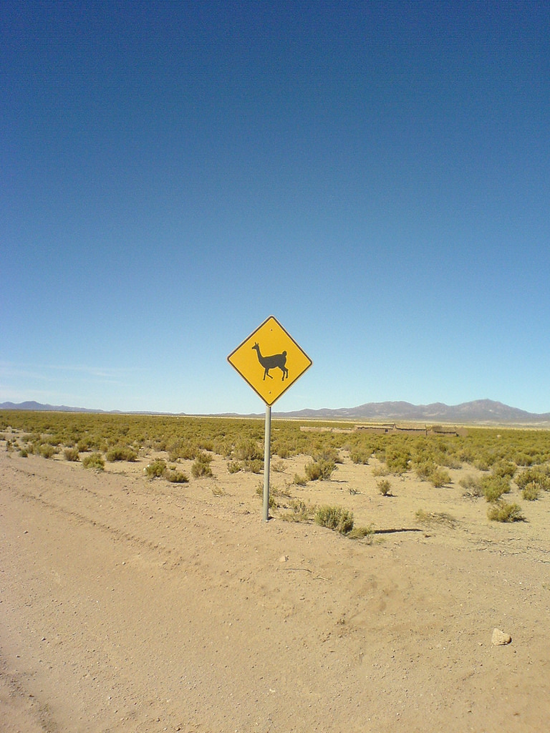 :) The llama crossing photo is a laugh for the Midwesterner in me.